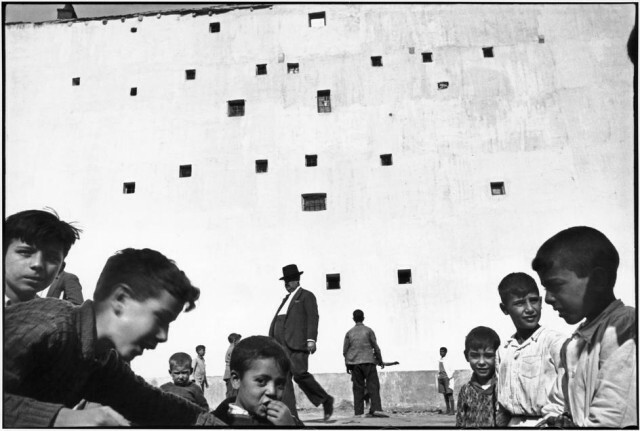 The first ever reprint of Henri Cartier Bresson’s seminal photobook, The Decisive Moment has been delayed until late February 2015. Steidl (the book’s publisher) cited overwhelming demand for the delay and now expects the book to be available in late February 2015. Hit the jump for more information. In the world of photobooks, you’d be hard pressed to find another title so revered as Henri Cartier Bresson’s The Decisive Moment. The book’s original French title, Images à la Sauvette, loosely translates as “images on the run” or “stolen images.” But the groundbreaking photobook was renamed The Decisive Moment for its English release and the phrase has come to represent the very spirit of street photography. 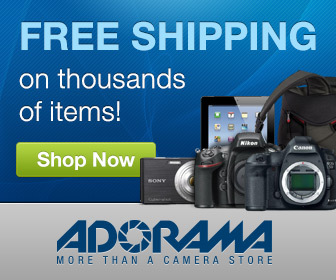 This is the first time the book has ever been reprinted and many photographers have been eagerly awaiting its arrival. The book is already an Amazon bestseller based on pre-orders alone so it’s likely the first reprint will sell out quickly. It took many years to negotiate the rights to bring this book back to market and there’s no guarantee that a second reprint will happen. If you’re interested definitely pre-order your copy asap! The Decisive Moment on Amazon. 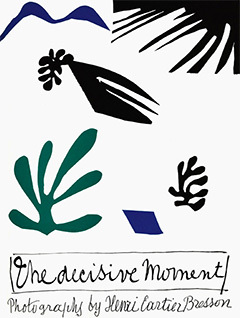 I pre-ordered the reprint of The Decisive Moment by Henri Cartier Bresson as soon as it was announced. Bresson is considered by many to be the father of modern street photography and his work definitely stands the test of time. His images are perfectly composed without appearing manufactured and there’s always a strong emotional connection to his subjects. I can recommend this book for anyone serious about photography and every street photographer should own a copy! Update 12-11-14 — Looks like the delay might be in North America only. Commentor Knut Skjærven from Norway just received his copy and has posted a pic on his website to prove it. No word on availability in other coutries.